David Rorabaugh – Page 8 – Allegany Allied Arts, Inc. 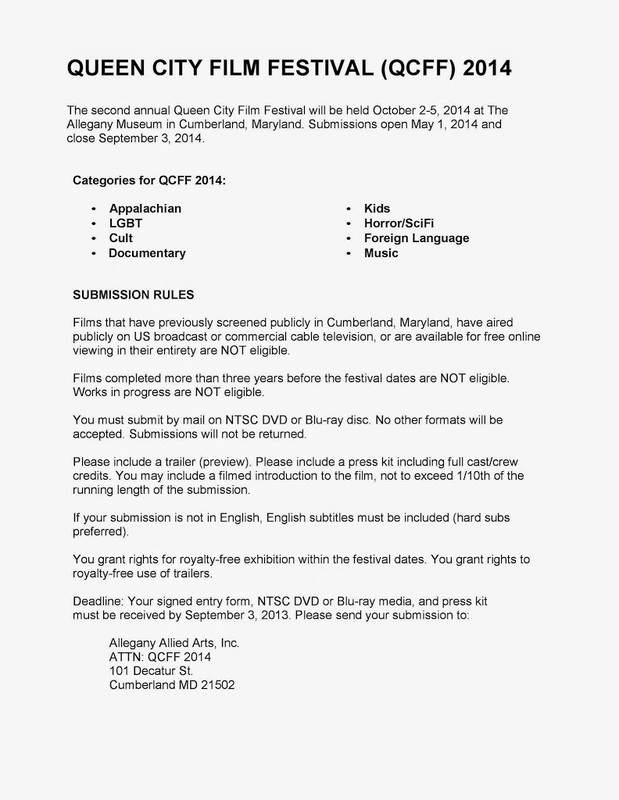 The official QCFF 2014 Rules and Submission Form. The (Third) Queen City Film Festival (QCFF) will be held October 2-5, 2014, at the Allegany Museum in Cumberland, Maryland. Submissions open May 1 and close September 3. If you are a filmmaker with current work, or know someone who is, please submit. The principals and founders of Allegany Allied Arts, Inc., are pleased to announce the formation of a new local nonprofit arts organization. Headquartered in Cumberland, Maryland, Allegany Allied Arts is dedicated to staging and supporting arts-related events and productions. The mission of Allegany Allied Arts, Inc., is fundraising to facilitate arts exhibition, performance, and education. It is our purpose to stage and support arts related events and productions for public benefit by putting the entertainment back in arts and entertainment, and for the benefit of our community, staff, and volunteers by exposure to and involvement in allied arts entertainment and education. 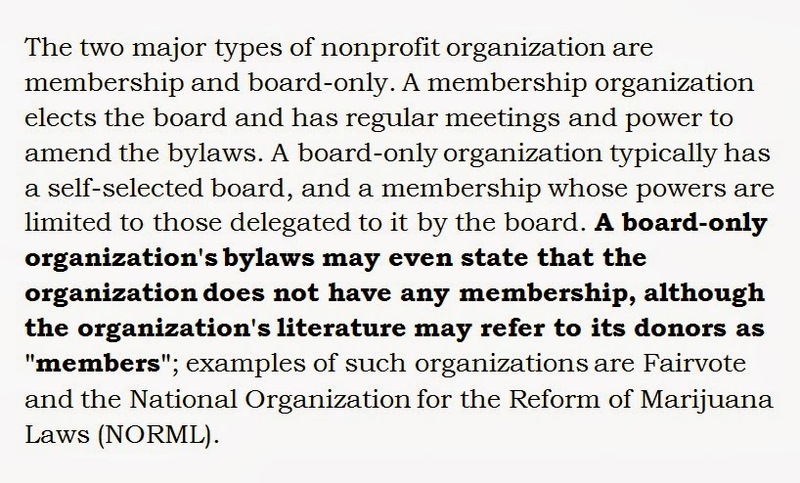 At formation, our officers and board shall be comprised of David Rorabaugh as President, Eve Soliz as Treasurer, and Wayne Wolters as Secretary. David Rorabaugh is a retired IT management professional with more than 20 years of experience in military, government contract, legal, and corporate environments. Most recently, he has served as Cinema Director, Executive Director, and Vice President of the New Embassy Theatre, Inc., in Cumberland, Maryland. Eve Soliz is Draftsman turned costume designer and stage manger with over 15 years experience working in Montgomery, Frederick, Washington, and Allegany Counties. She has previously served as a member of the Board of Directors of the New Embassy Theatre, Inc., in Cumberland, Maryland. Wayne Wolters is a Licensed Cosmetologist and a makeup artist who has an emphasis in special effects. He also has extensive experience in stage production and set design, and has previously served as Volunteer Coordinator for the New Embassy Theatre, Inc., in Cumberland, Maryland. Beginning later in 2014, we expect to begin announcing and promoting a schedule of events at a variety of local venues. The incorporators of Allegany Allied Arts, Inc., would like to thank Michael Hartman for providing the funds used to underwrite our incorporation. For more information on Allegany Allied Arts, Inc., please visit www.alleganyalliedarts.org, or www.facebook.com/alleganyalliedarts, or contact info@alleganyalliedarts.org. Allegany Allied Arts, Inc., can be reached by mail at 101 Decatur St., Cumberland, MD 21502, or by email at info@alleganyalliedarts.org. David Rorabaugh can be reached at davidr@alleganyalliedarts.org or 1-571-274-4517. Follow him on Twitter at @DavidR_AAA. Eve Soliz can be reached at eves@alleganyalliedarts.org or 1-240-586-3311. Follow her on Twitter at @EveS_AAA. Wayne Wolters can be reached at waynew@alleganyalliedarts.org, or 1-240-362-3150. Follow him on Twitter at @WayneW_AAA. Interviews may be arranged upon request. Headquartered in Cumberland, Maryland, Allegany Allied Arts is dedicated to staging and supporting arts-related events and productions. Beginning in 2014, we expect to begin booking and promoting a schedule of events at a variety of local venues. Putting the Entertainment back in Arts & Entertainment in Allegany County, Maryland.